Villa Sovana is sold out. Please visit our other available communities or inquire about our build on your lot program. 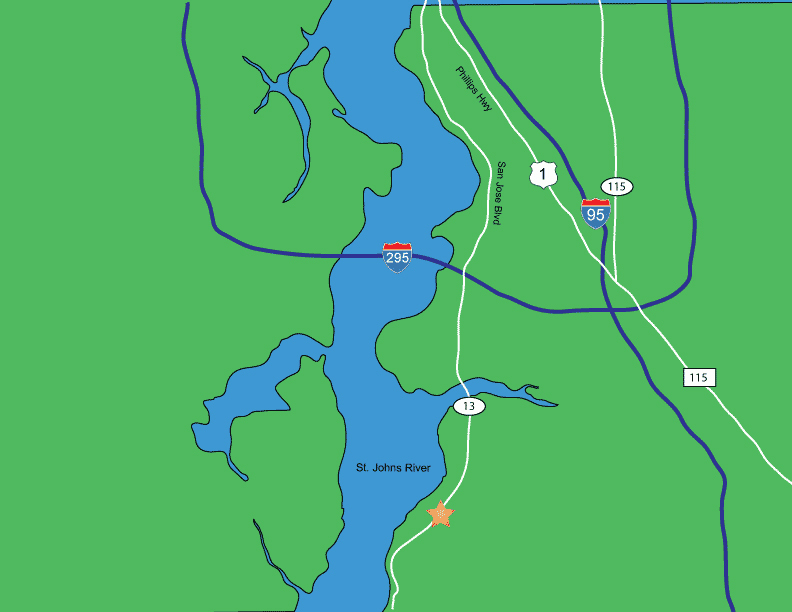 Villa Sovana is a gated neighborhood nestled under old oak trees in St Johns County. This neighborhood features 12 estate sized home sites that feature beautiful old world Mediterranean charm. 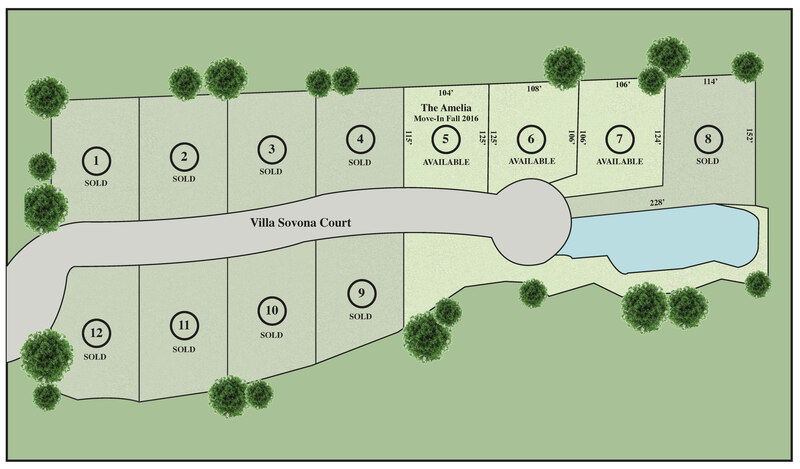 Currently, Villa Sovana only has 1 home site remaining! No home plans have been published for this community yet. Please check back soon. From 295 head south on San Jose for 4 miles. Continue straight onto SR-13 for another 3.8 miles. Villa Sovana will be on your left. Are all properties the same size? Can I schedule a site visit?